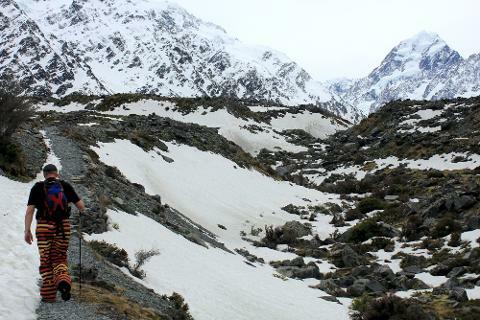 Jaw dropping scenery and an amazing alpine experience in incredible surroundings. 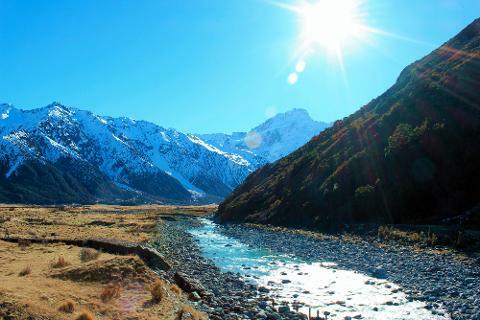 Along the way from Christchurch in our luxurious AWD Mercedes bus, enjoy travelling to your destination - the famous Hermitage Hotel and the Sir Edmund Hillary Alpine Centre and the 3D theatre, Museum and digital dome Planetarium. 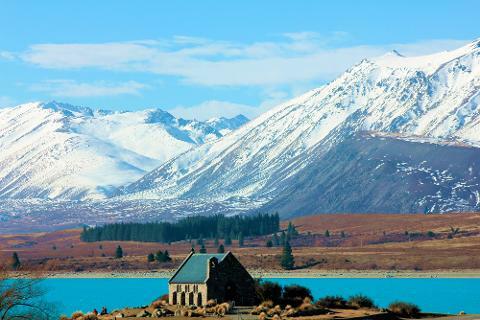 Take in the truly breath-taking scenery upon entering the southern alps of New Zealand and relish the sites of the Ben Ohau Range, Lake Tekapo, Lake Pukaki, and even multiple sites from "middle earth" (places used to film "Lord of the Rings"). 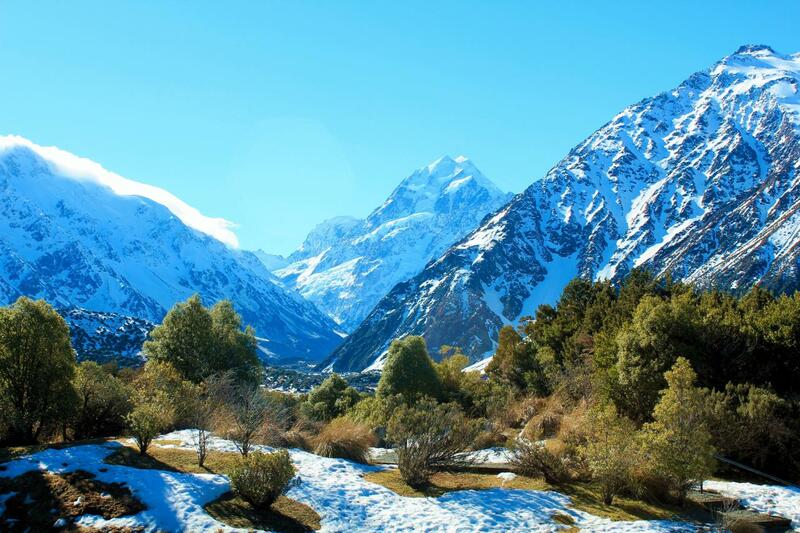 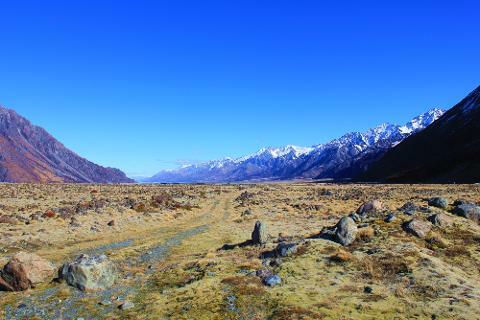 Enjoy close proximity and spectacular views of New Zealand’s highest peak in the Aoraki / Mount Cook National Park. 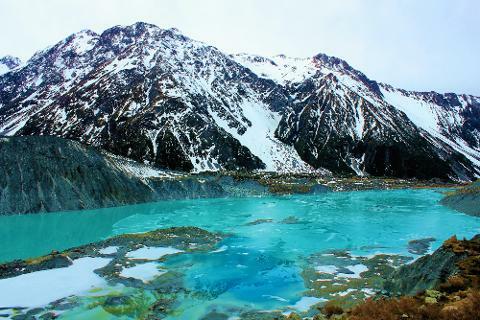 Located in Te Wāhipounamu UNESCO World Heritage Area, later in the day you will undertake a side trip to the Tasman Glacier; or alternatively, relax back at Mt Cook Village where you can spend more time at the Alpine Centre, or the Hermitage’s Retail Centre, or Mt Cook Village, or at the Department of Conservation’s Visitor Centre (there’s heaps to do) - before being picked up later for return journey to Christchurch. 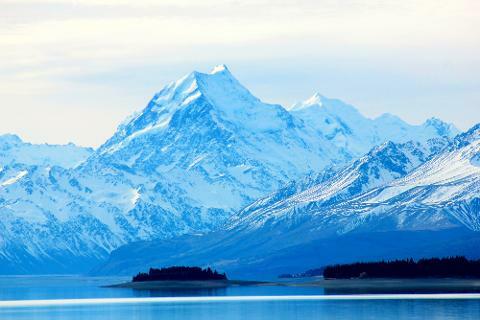 Delicious buffet lunch at the iconic Hermitage Hotel, Mt Cook.